Slide deck from the PoG Design Team Meeting on February 5, 2019. You can access the Facilitator’s Guide for Sonoma County Portrait of a Graduate Community Conversations here. Members of the PoG Design Team who are facilitating a Community Conversation can download the PoG Community Conversation Slide Deck here. Check out the Getting Smart podcast for sharp thinking on success in the future. 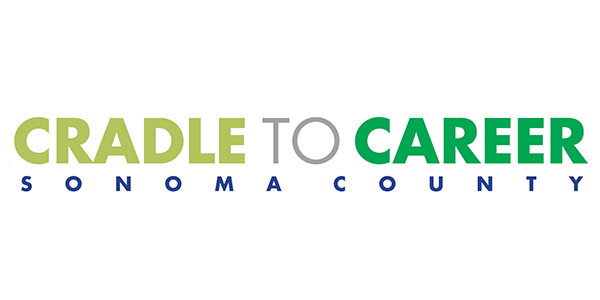 Members of the Design Team will be facilitating stakeholder conversations across Sonoma County. By gathering and processing input from people across the community, themes will emerge and the portrait will begin to take shape. To learn more, download the Sonoma County Portrait of a Graduate presentation. Take a look at the official Portrait of a Graduate website.